Jenny is the Sales Coordinator for the EchelonSeaport project where she supports marketing and business operations. Prior to real estate, Jenny was a Trust Administrator in boutique wealth management firms working with high net worth clients. As the primary relationship manager, she managed diverse portfolios of $300+ million of assets under management in securities and trust-owned real estate. Jenny’s expertise was instrumental in key real estate transactions that increased revenue year over year. 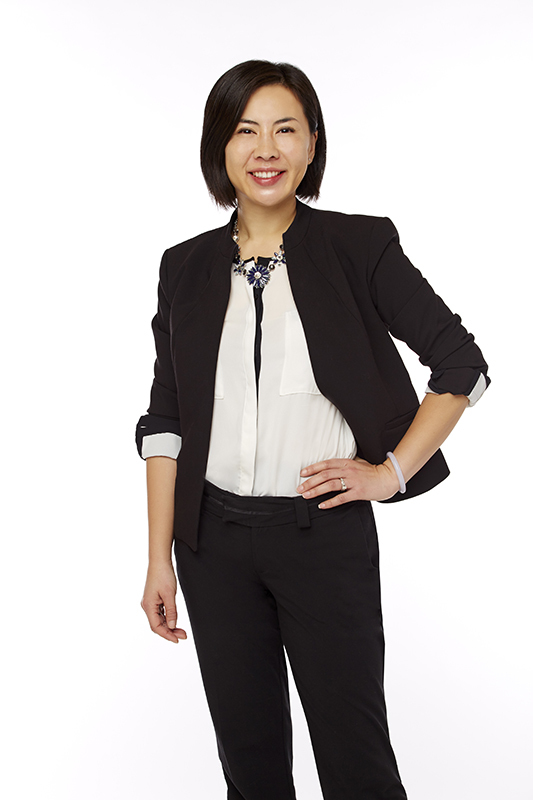 Fluent in English, French, and Mandarin Chinese, Jenny earned her bachelor’s degree from the University of California, Santa Cruz and her Master of Business Administration degree from the D’Amore-McKim School of Business at Northeastern University. Jenny’s passion for community engagement, philanthropy, and education has led her to serve as a director for several local non-profits. Currently, Jenny is the President of the Boston chapter of the National Association of Women MBAs, volunteers with Ethos as a money management volunteer for senior citizens, and is a Massachusetts licensed real estate instructor. Jenny and her spouse are the founders and trustees of the Gail Stevens Achievement Scholarship.